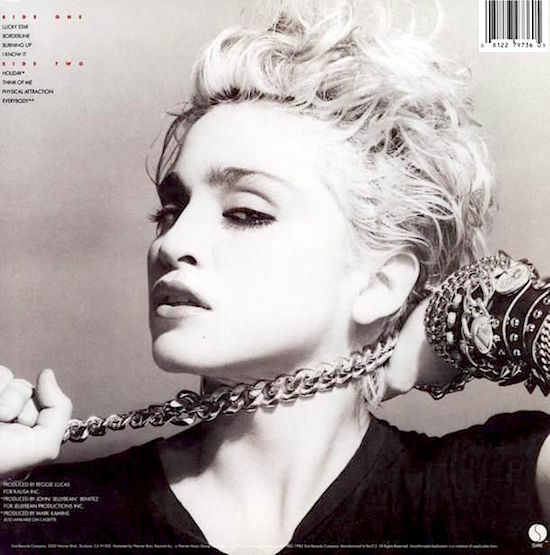 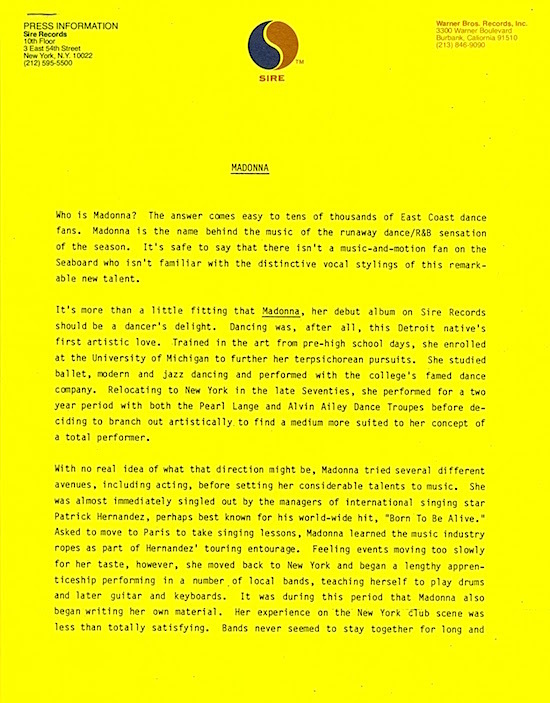 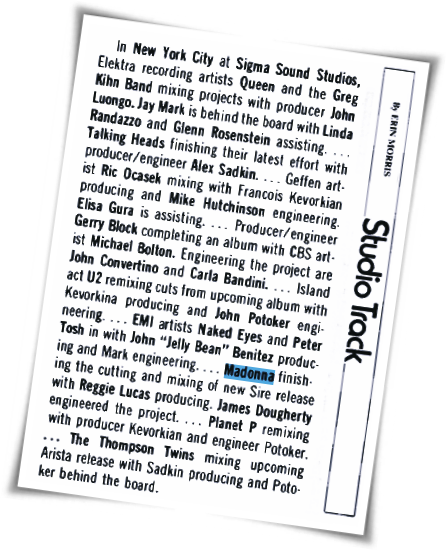 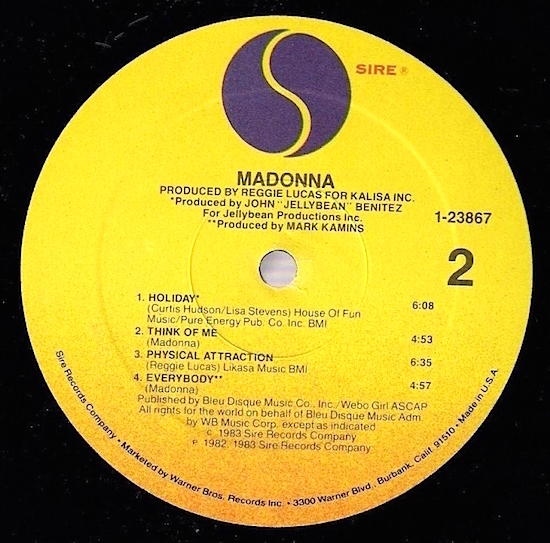 On October 25 1986, Billboard magazine reported that Madonna visited Larrabee Sound studios in Santa Monica to co-produce a track for Nick Kamen with Stephen Bray – and to oversee the mixing of Spotlight and the remixing of Holiday with Jellybean Benitez. 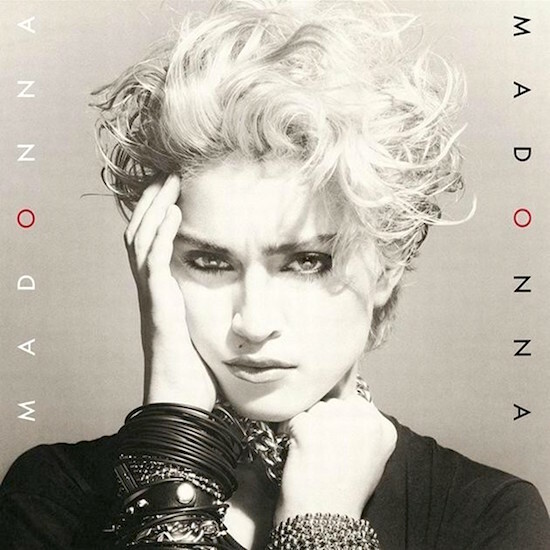 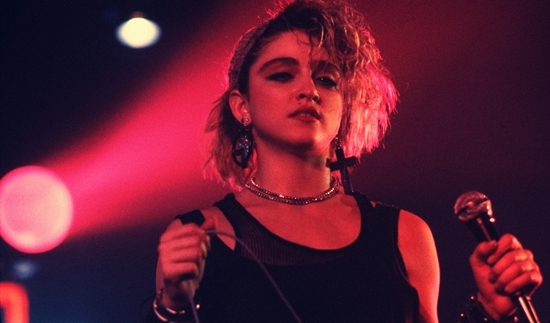 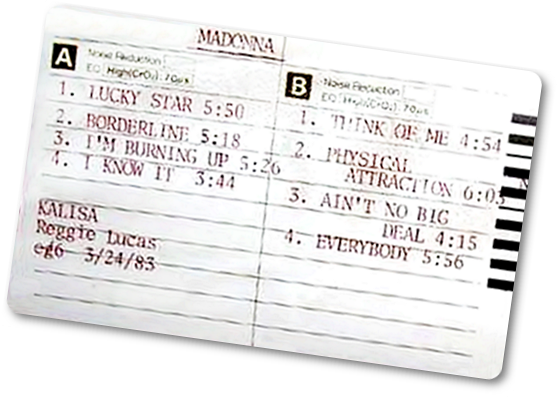 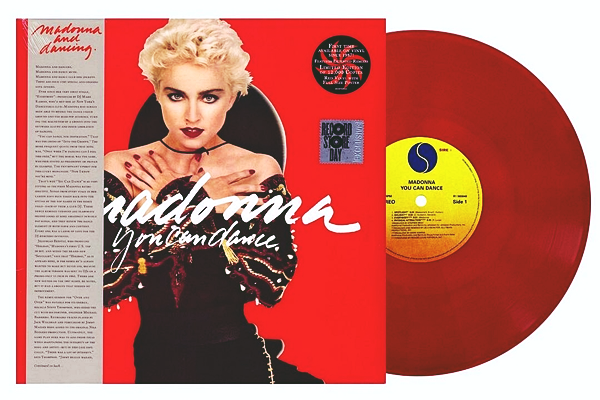 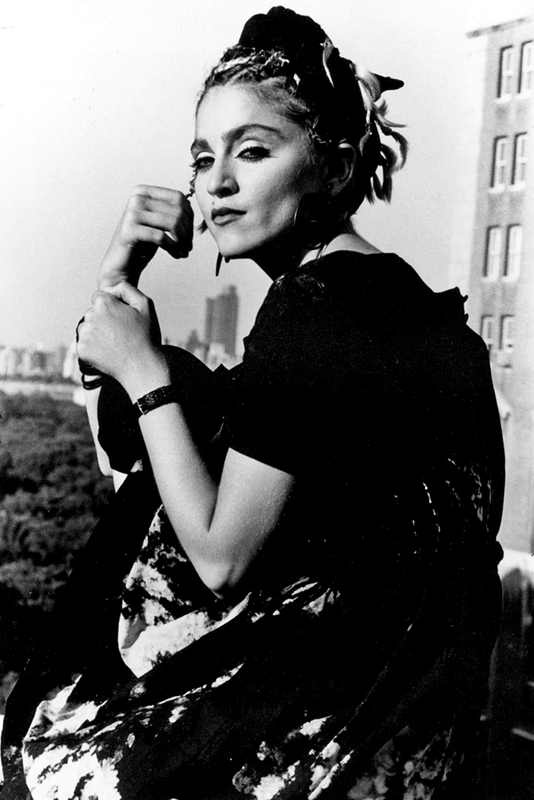 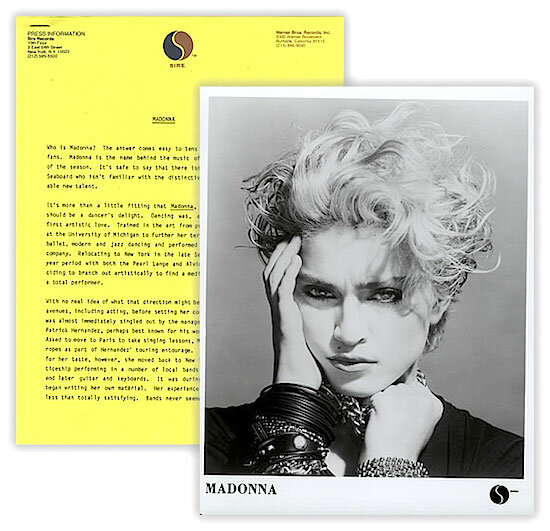 Billboard had previously announced in their October 4th issue that Sire Records planned to release a six-song Madonna EP titled You Can Dance ahead of the 1986 holiday season, featuring a previously unreleased cut Spotlight and five mixes of previously released songs. 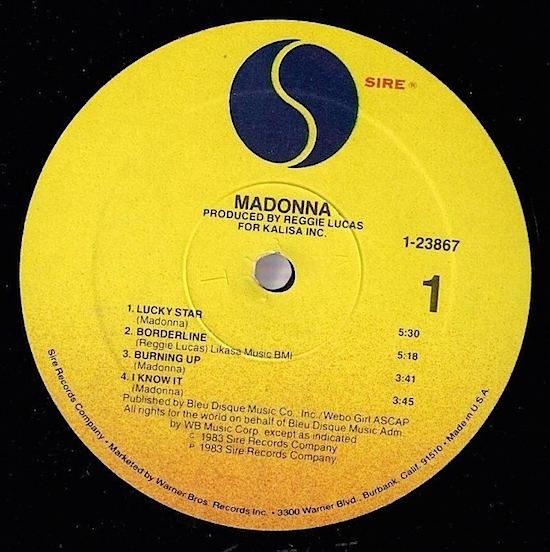 But as we all know, You Can Dance would instead be promoted as full-length remix LP and would not hit the record store shelves until November of 1987. 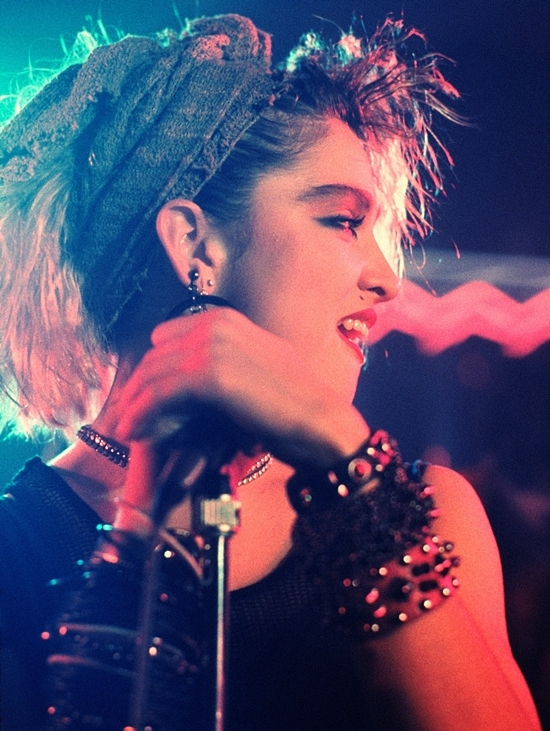 On February 16 1984, Madonna appeared on the cover of Smash Hits magazine.